Dig into the four best deals at the Cult of Mac Store this week. It’s been a red banner week for deals at the Cult of Mac Store. So we rounded up four of the very best, from refurbished iPhones to affordable AirPods alternatives. We’ve also got a replacement for your Mac’s Dock and more. Most of these deals are discounted by more than half, so get ’em before they disappear! 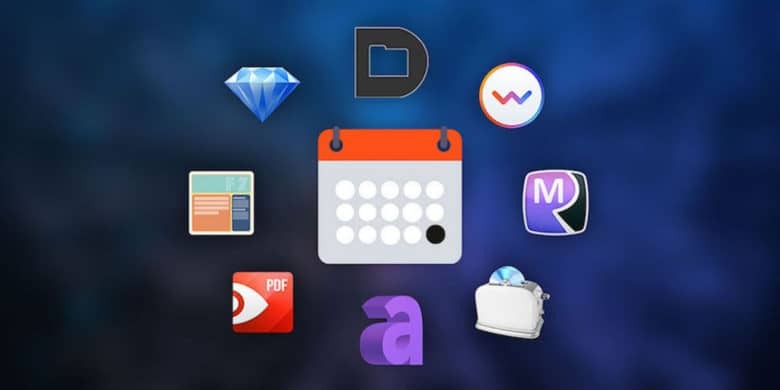 Get the most out of your Mac with these 8 apps, including Fantastical 2, PDF Expert, and more. Your Mac is a mighty machine for productivity, if you’ve got the right apps. So if you’re looking to get more done at the keyboard, this bundle of 8 apps is for you. Additionally, it’s available at a massive 93 percent discount. 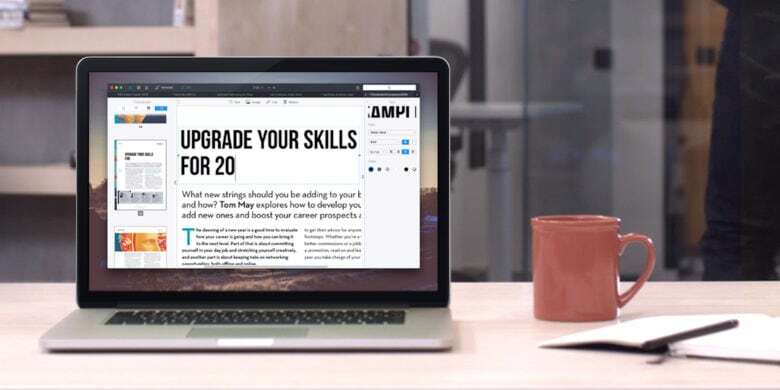 Jump at these massive deals on some of the very best Mac apps of 2018. 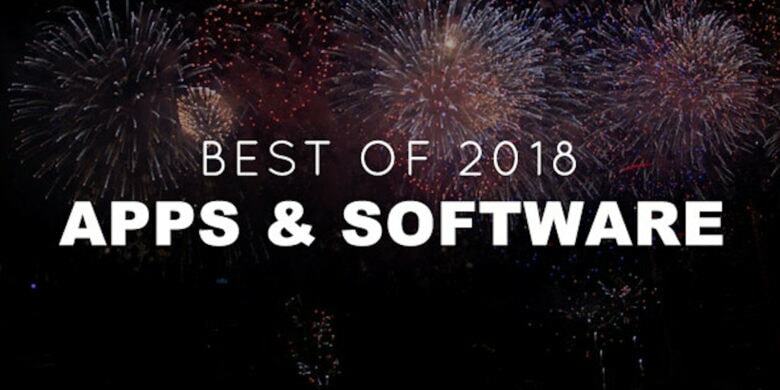 Apple fans, ring in the new year with the best of last year’s apps and software for Mac. 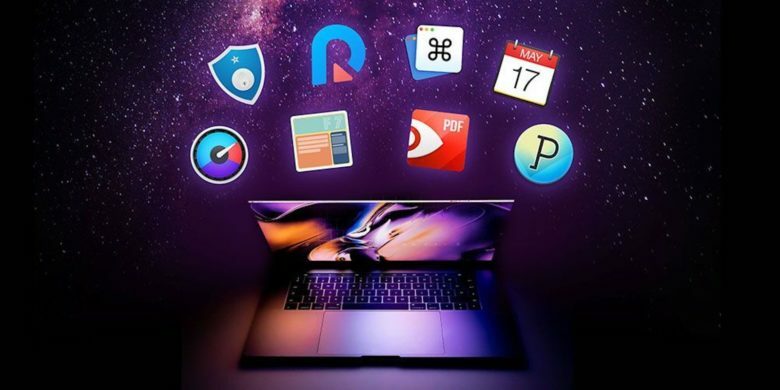 We’ve rounded up some incredible deals on powerhouse applications, from a powerful PDF editor to an efficiency-enhancing macro manager, a professional disk recovery tool and lots more. Even better, these apps are discounted by an average of 75 percent, so read on for more details. PDFs are usually tough to edit, but not so with this feature-rich app. 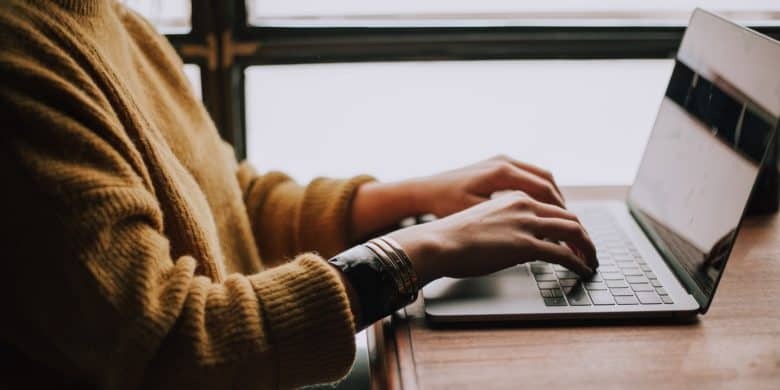 In most digital workplaces, PDFs are a regular part of daily life. It makes sense, too – they’re a great way to read all kinds of documents on almost any device. But if you need to edit one, good luck without the right software. 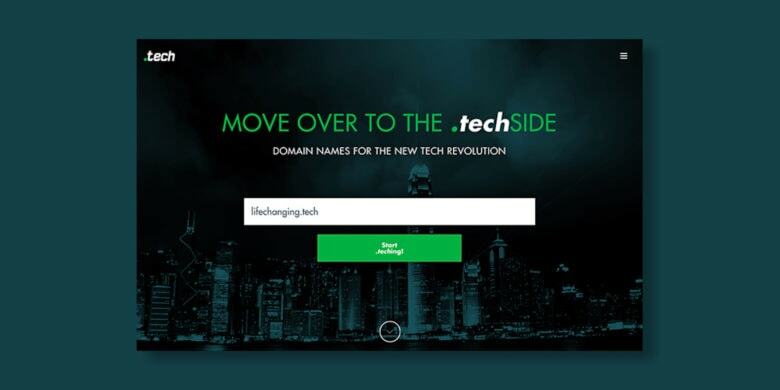 Set your website apart with a .TECH suffix, available for 10 years at a massive discount. Enjoy the fruits of your labor this weekend with sales. 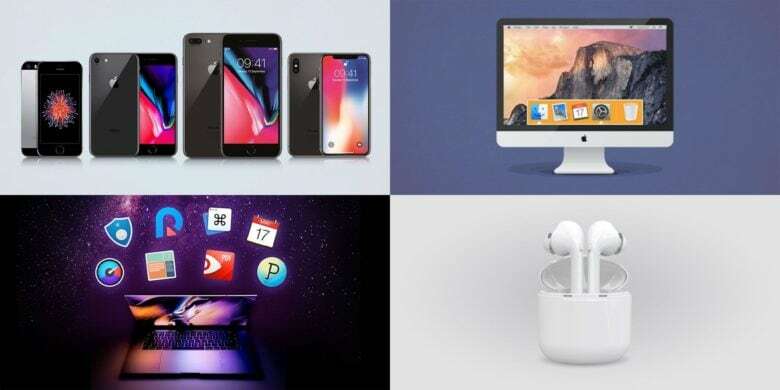 This specific sale isn’t limited to just physical goods like power banks, a Macbook Pro, or even a gimbal for your precious iPhone X. Check out these four digital deals and save an extra 15% off with the coupon code: LABORDAY15. PDF Expert makes the common document way easier to edit, annotate, and collaborate on. PDFs, we know them, we love them. But we also know they can be tough to edit when you need to make changes in a hurry. Not so if you have the right app–especially, one which won the 2015 App of the Year from the Mac App Store. 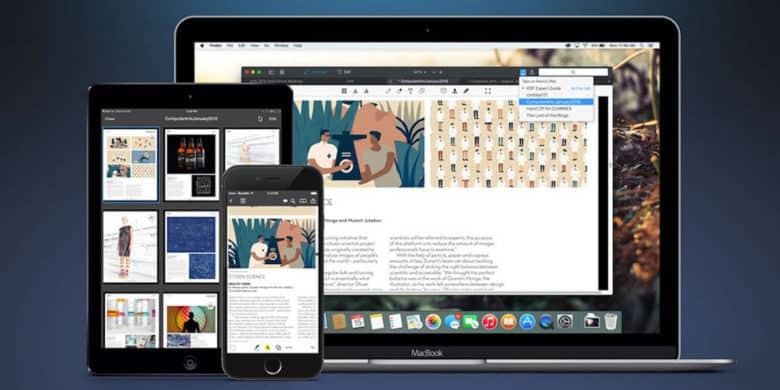 We've rounded up some of the best deals on apps to up the productivity of your Mac. 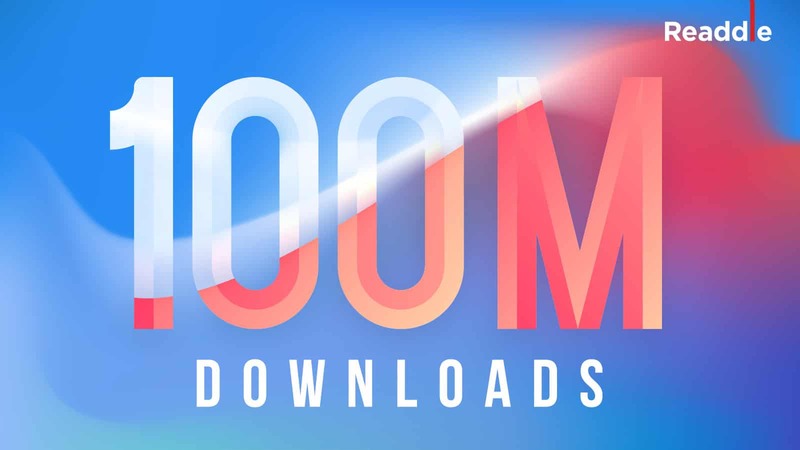 This can't-miss deal on a massive bundle of Mac apps won't last long. Black Friday has come and gone, but some killer deals linger on. That includes this brimming bundle of eight Mac apps, headlined by PDF Expert and Roxio Toast Titanium. And now is your last chance to get it for a full 92 percent off.